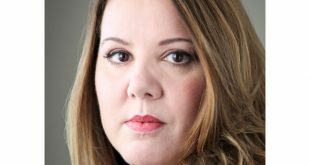 Starz has entered into an exclusive two-year overall deal with writer and producer Heather Zuhlke (Power, Tell Me a Story, Southland). Starz has greenlit the half-hour comedy series Now Apocalypse, created by Gregg Araki (Kaboom, Mysterious Skin), who will executive produce alongside Steven Soderbergh (Logan Lucky, The Knick). 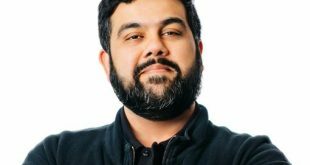 Lionsgate's Starz has appointed seasoned engineer and tech exec Ameesh Paleja as chief technology officer, a newly created position at the company. 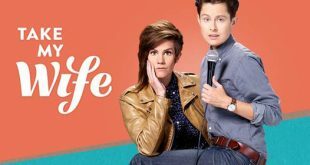 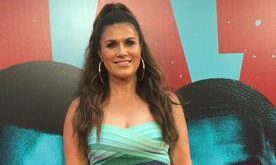 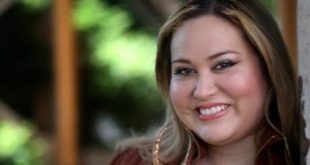 Tanya Saracho, showrunner and executive producer for the upcoming Starz original series Vida, has inked a three-year overall deal with the Lionsgate-owned channel. 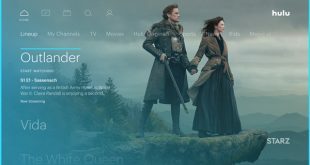 Altice USA and Starz have reached a new multiyear affiliation agreement, ending a channel blackout that started in early January.